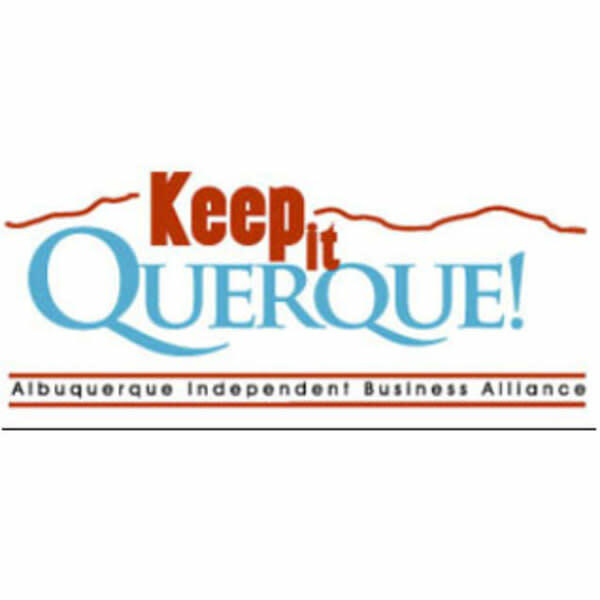 KeepItQuerque - Buy Local (formerly AIBA) is the only business membership association totally focused on educating the community on the value of buying products and services from locally owned businesses. A dollar spent with a local business has three times the economic impact than a dollar spent with a national company so shifting just 10% of a budget to "Locally Owned, Independently Operated" businesses in the Albuquerque area will help keep an additional $179,000,000 in our economy - every year. That's more than 3,400 jobs at a $50,000/year salary! 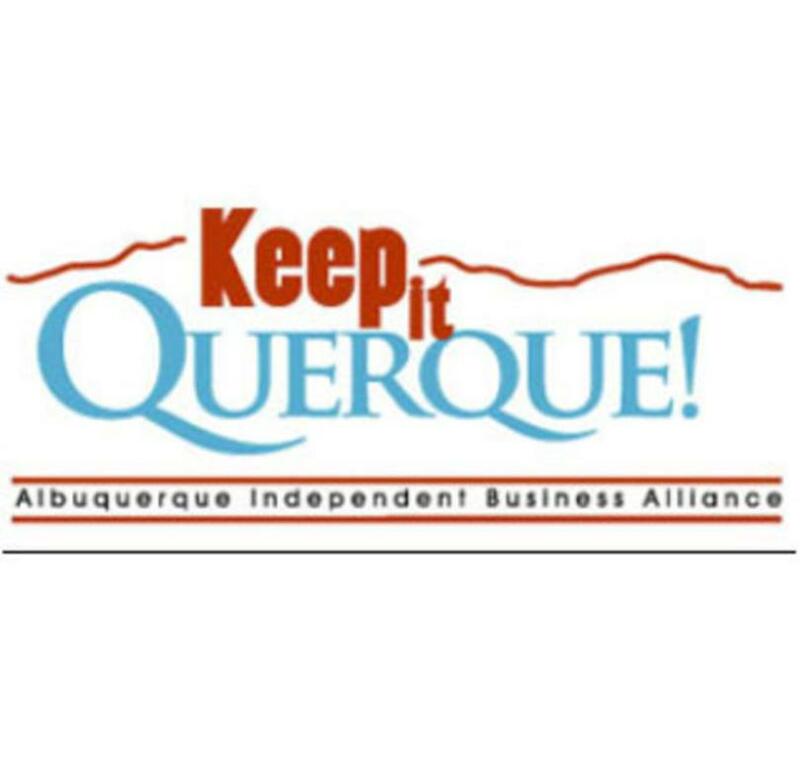 KeepItQuerque - Buy Local is committed to helping locally owned businesses prosper. Visit our website to learn where you can KeepItQuerque and help our community prosper by keeping our money in New Mexico.